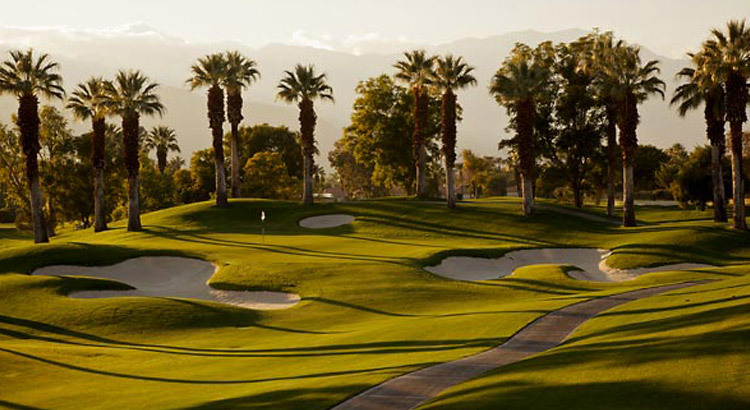 Hollywood stars and golf pros have been teeing off of Palm Desert Golf Courses for years and for good reason. True to Ted Robinson’s signature style, there’s more water on our beautifully landscaped championship courses than you can shake a 9-iron at. Enjoy the camaraderie of individual golf or group tournaments set against the towering mountains, rolling greens and sprawling lakes.